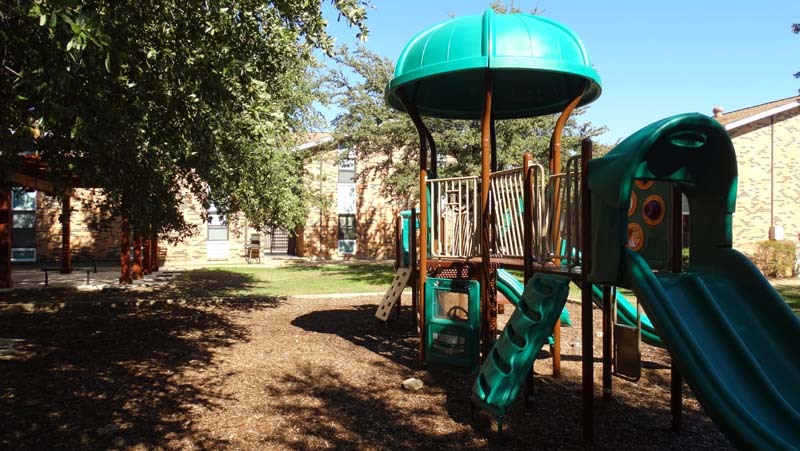 With a convenient location, spacious apartment homes and mature landscaping, it's easy to see why Fair Park is perfect for your family! 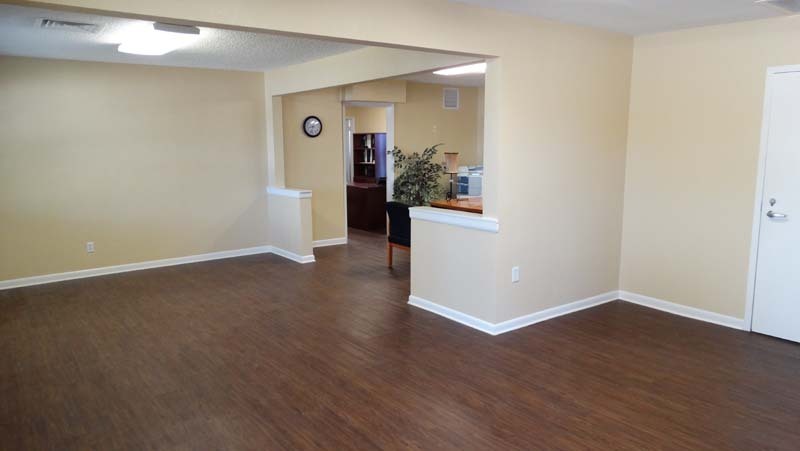 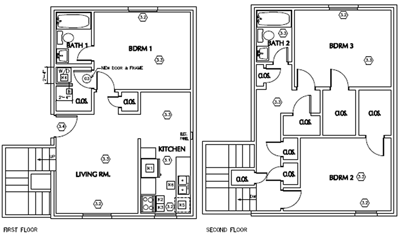 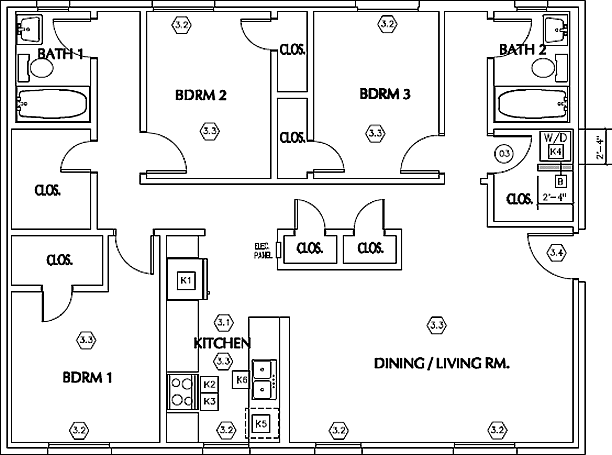 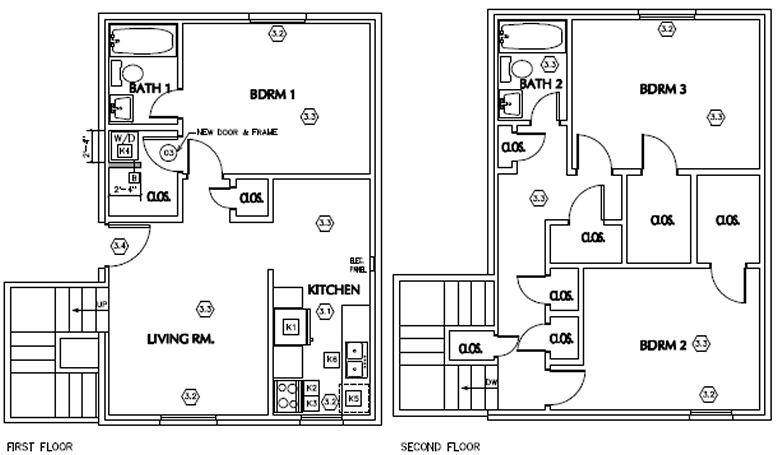 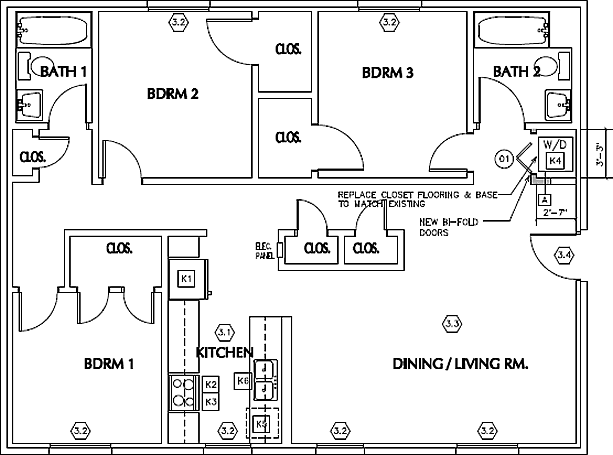 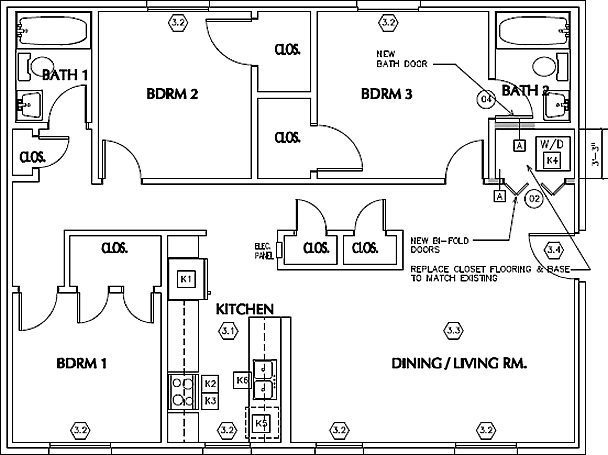 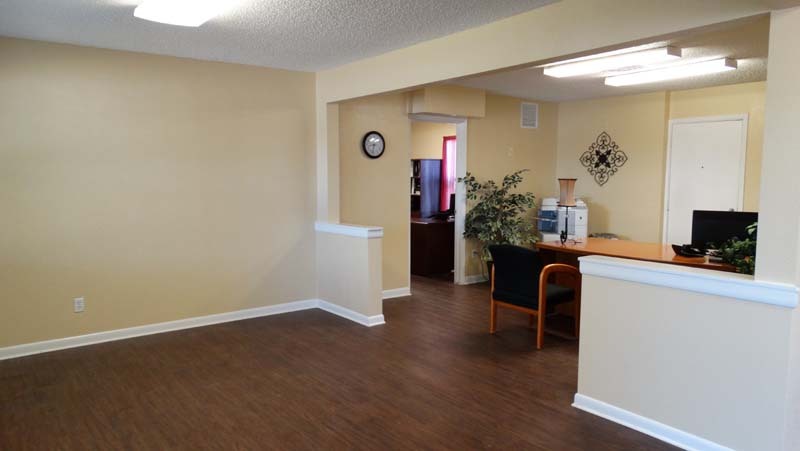 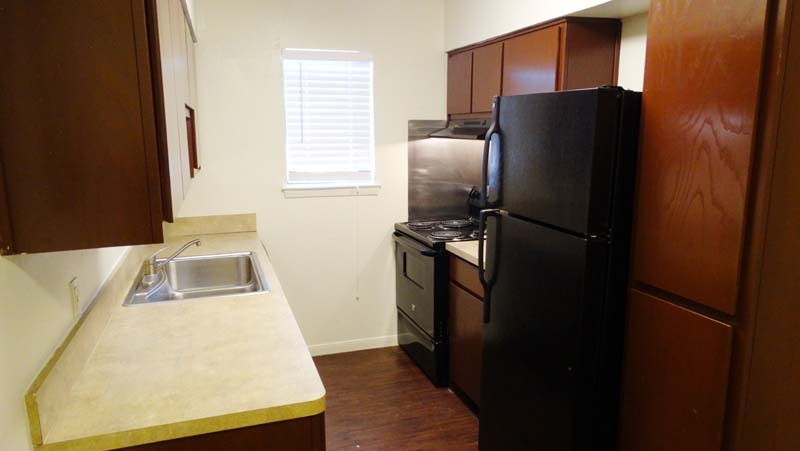 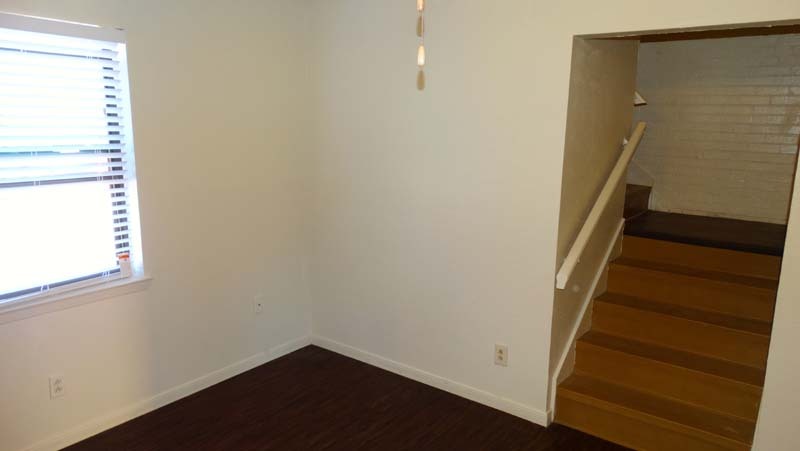 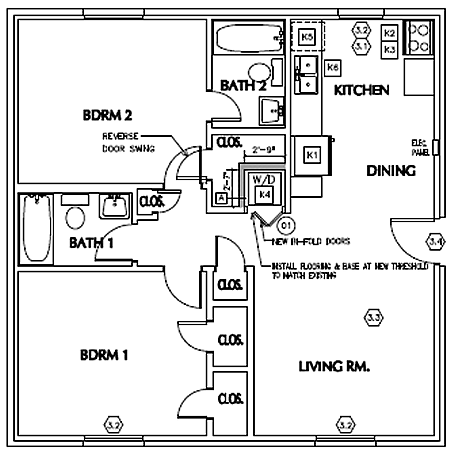 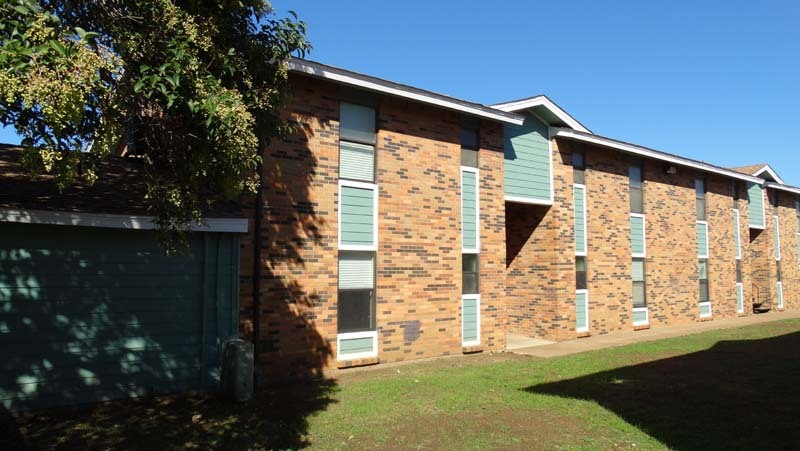 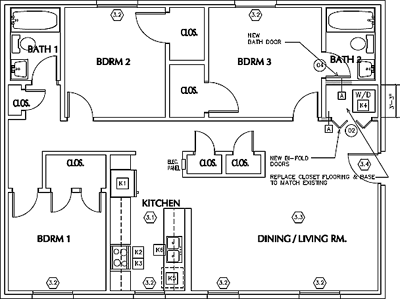 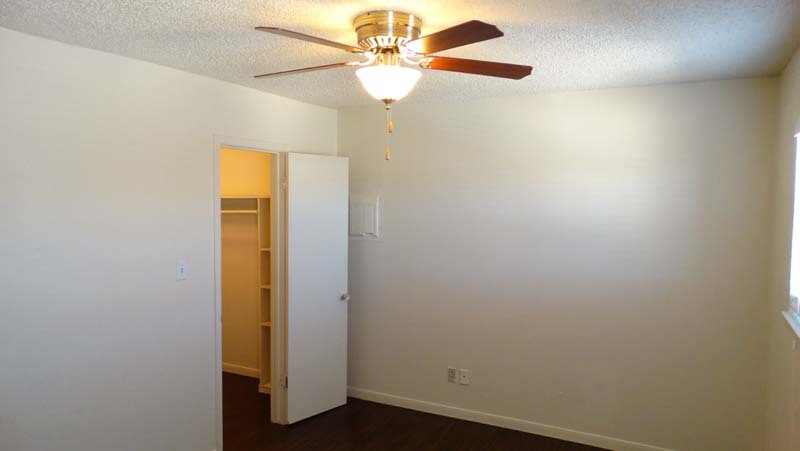 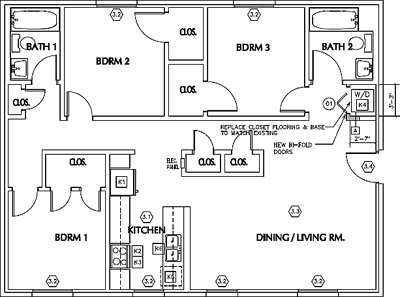 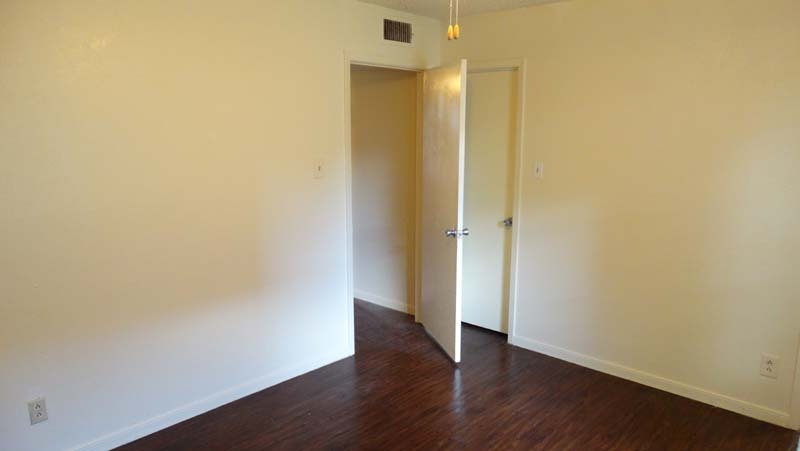 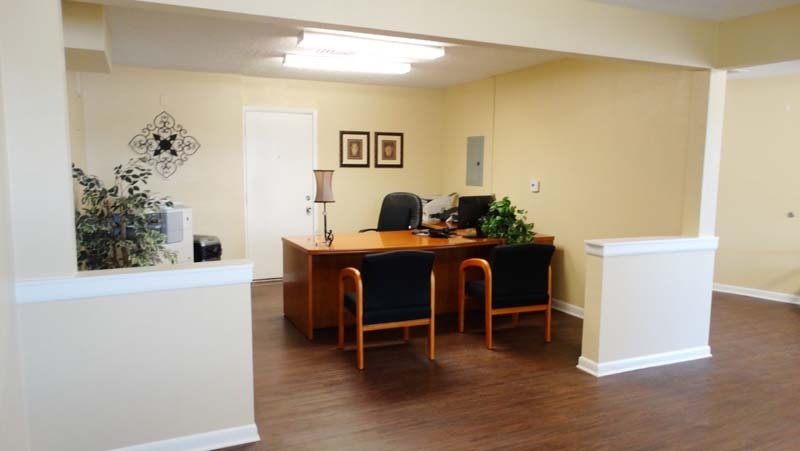 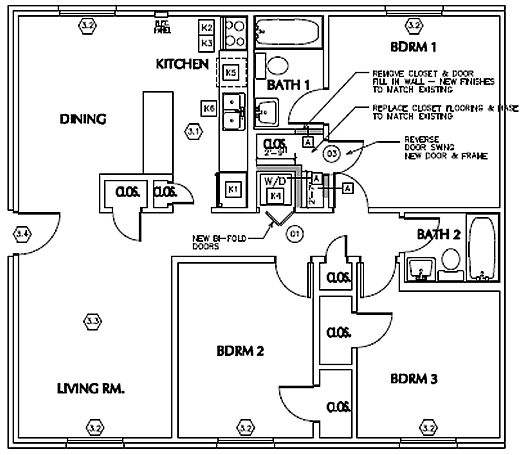 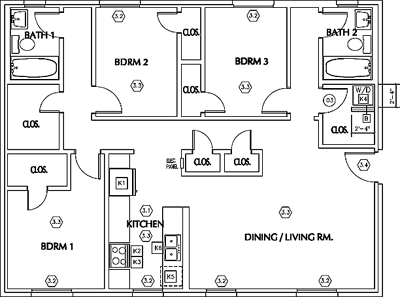 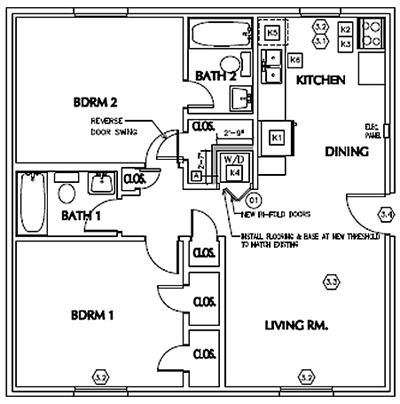 Our spacious apartment homes are a great value offering the amenities and features you deserve! 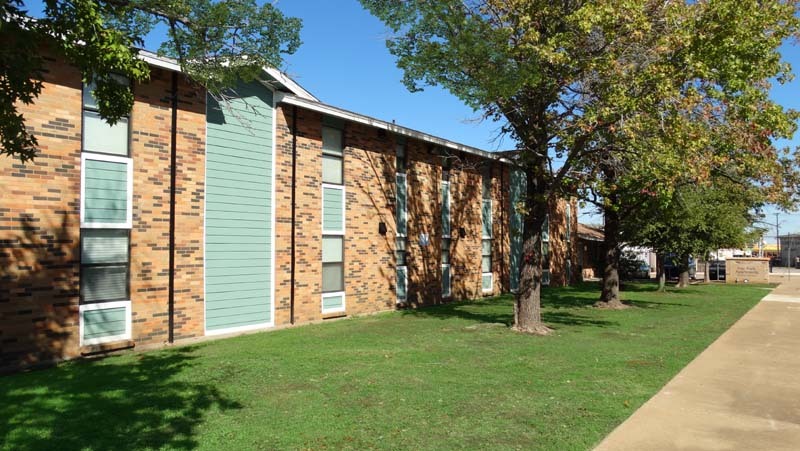 Located just minutes from Interstates 20 and 35W, near Carter Park, Fair Park is close to parks, schools, dining, shopping & entertainment. 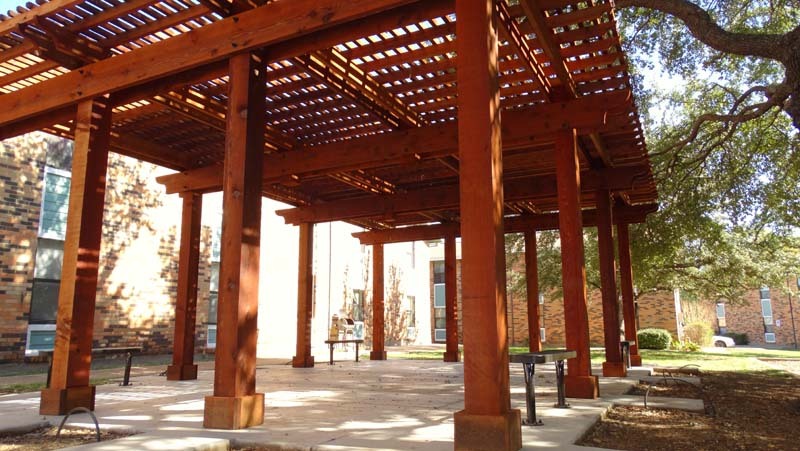 - Welcome to Fair Park. 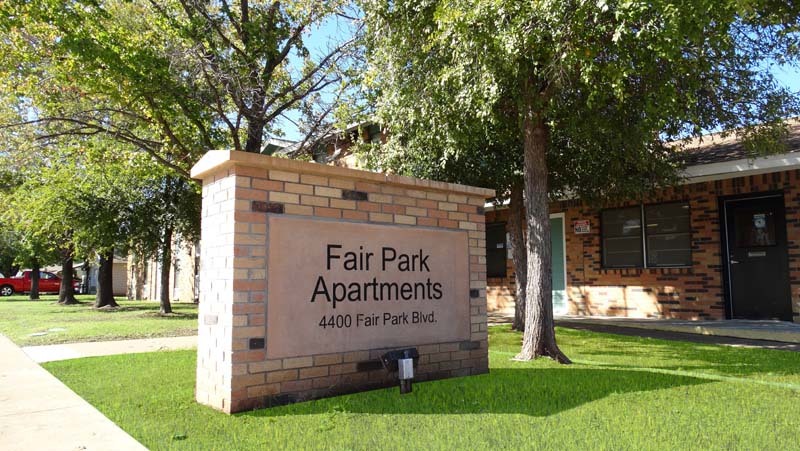 Welcome to Fair Park Apartments! 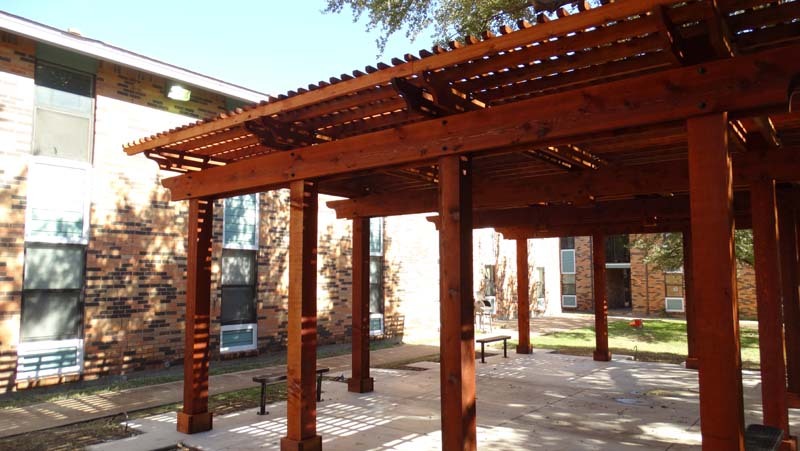 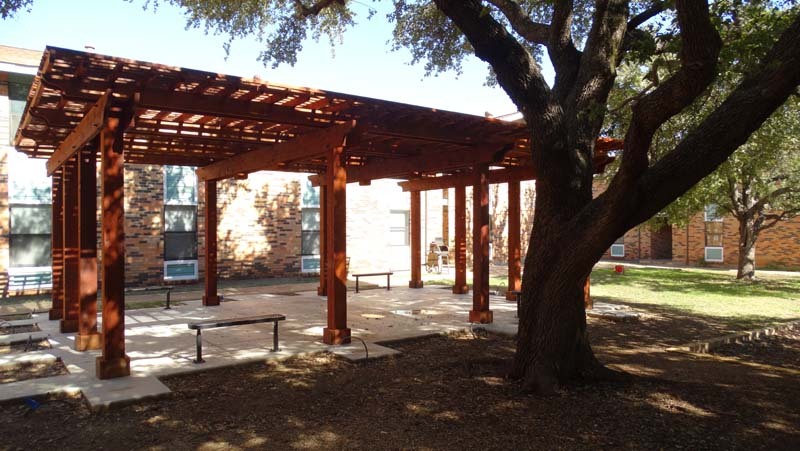 Fair Park promotes equal housing opportunity and choice for all prospective residents regardless of race, color, creed, national origin, disability, or marital or familial status.